Here's a new logo I made in my free time for a friend who is a Student Minister. 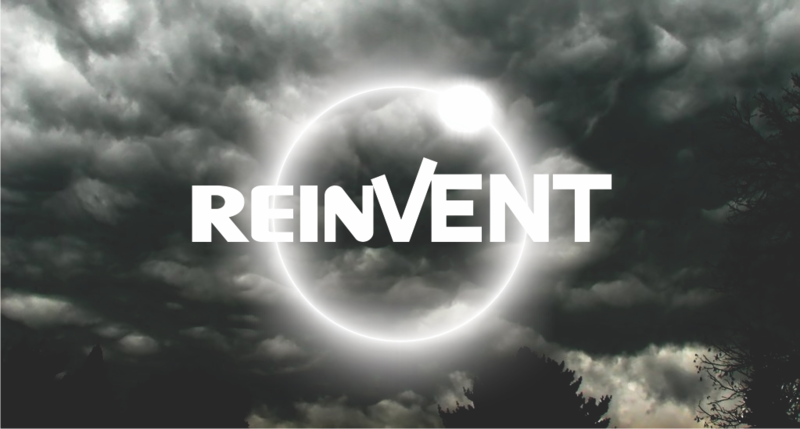 I took the word Reinvent (which he came up with) and used two different fonts for. The front four letters are one font, and the back four letters are another. That makes the word itself show the idea of reinventing or transforming. 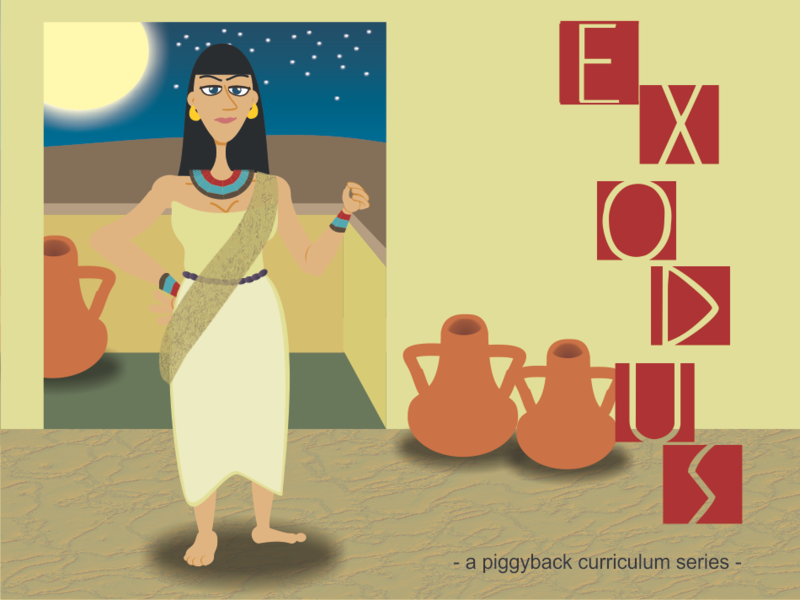 Here is another pic in the initial creative process of creating the new Exodus curriculum. This is a try at a generic egyptian woman. I didn't want the egyptian princess that we might first think of (ie Cleopatra, etc...), but went for a more normal average egyptian in her surroundings. To do this, I have to do much study, biblical and historical. Questions, I have to ask include: What kind of dress did they wear? What color fabrics did they have? Was there a rich, poor and middle class or just rich and poor? 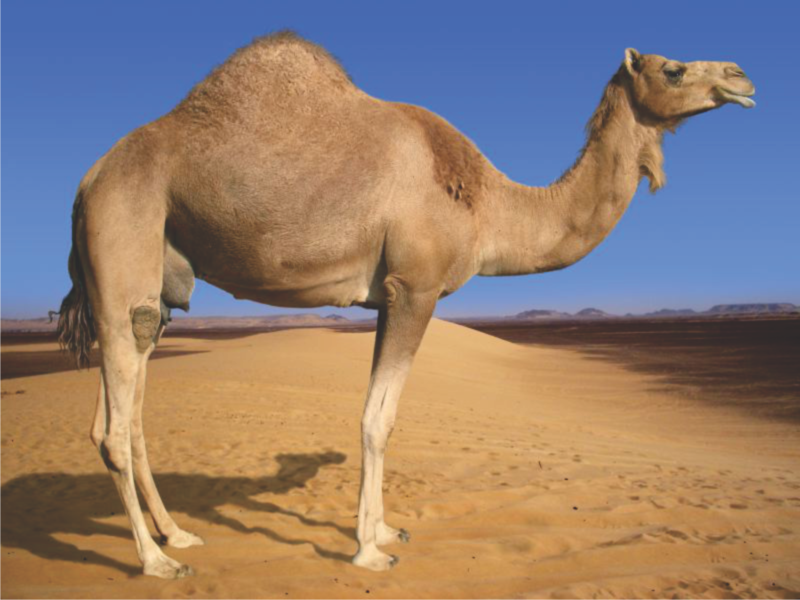 How did having the Jews as slaves impact the economic stature of the egyptians? What materials did they make their pots out of? Lamps out of oil, candles or what exactly? Some might think that I just throw a drawing together, but I put much more into it than that. What do you think of this and the other concept art? 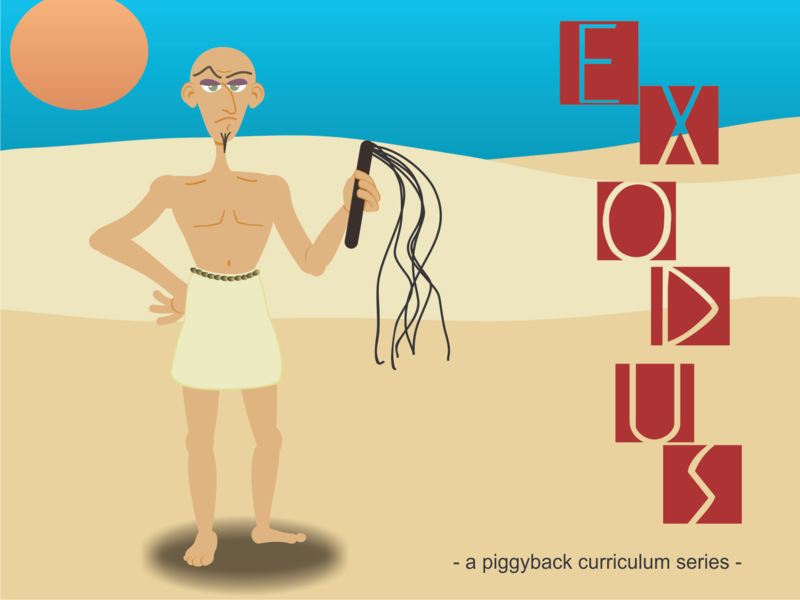 Here's another image from the new Exodus Curriculum series that I am working on. I was very happy with how this egyptian man turned out. I will be working on several "characters" that will be throughout the Exodus series, such as Moses (baby to old man), Aaron (young to old), Pharaoh, generic Israetite man and woman, as well as generic Egyptian man and woman. So, I just posted a picture of a camel that I made for the latest kids' curriculum that I am working on, Exodus. It is going to be the first curriculum under the umbrella of Piggyback Curriculum. 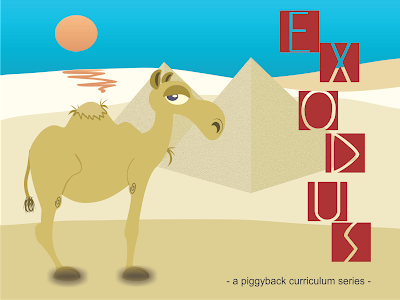 I chose the name Piggyback Curriculum for several reasons. First, we want this curriculum to "piggyback" onto whatever Team Expansion missionaries, churches and parents are already doing in teaching their kids. Second, the idea of giving someone a piggyback ride, would be us giving a lift or boost to those same people and groups. It's the idea of helping each other, help each other. Does that make sense? Well, here is a potential cover for the Exodus Curriculum pack which will include, weekly lessons (that will be made available to translate into any language that our missionaries are using), worksheets, color sheets, activities and some videos. 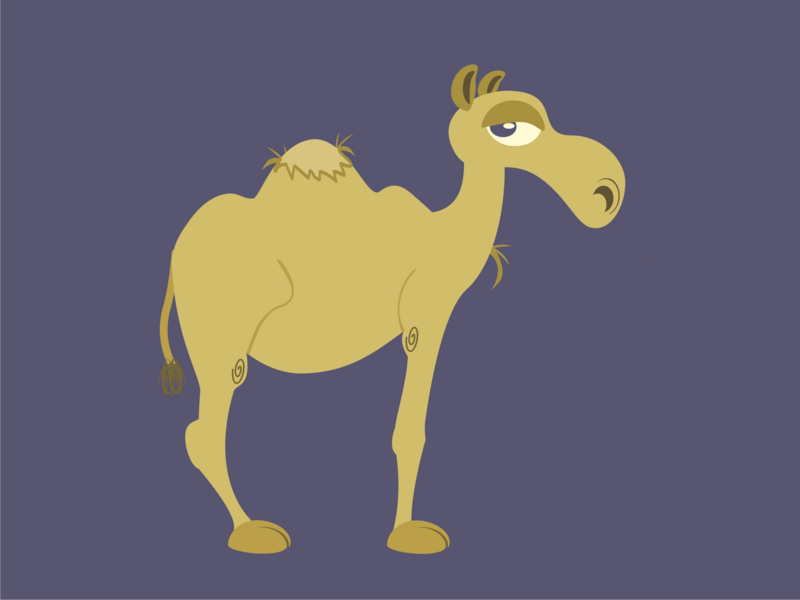 Here's my first camel for the new curriculum series I'm working on. Here's the reference photo that I used in making the camel. Working on a new curriculum package for Team Expansion missionaries to use. 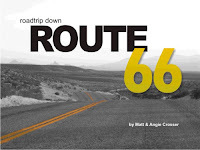 This will be a study of the book of Exodus. Here is the first images from the new study. 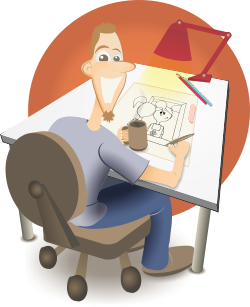 As usual, I used CorelDraw, now on version 15. Not sure how many weeks the study will include. That is one of the details that I have to hammer out. As a general rule, I do at least one per chapter, and then add in additional weeks when a chapter is packed. Probably for instance, each of the plagues will get their own study, even if there are multiple in a chapter. Our church has been studying Exodus and it has given me many ideas to think about that could be used in a kids' curriculum.